Your migraine experience may be more than a debilitating, throbbing headache. For about a third of you, it's also associated with one or more neurological symptoms—this is called a migraine aura. While the symptoms of migraine aura may be unpleasant, they are short-lived and reversible—meaning they do go away, usually lasting less than one hour. Over 90 percent of people with migraines with aura experience a visual aura. A classic migraine visual aura is described as an arc of flashing lights that marches across your field of vision and lasts for over 5 minutes and less than 60 minutes. Other migraineurs often describe something more vague, such as sparkles, squiggles, TV static, and halos. 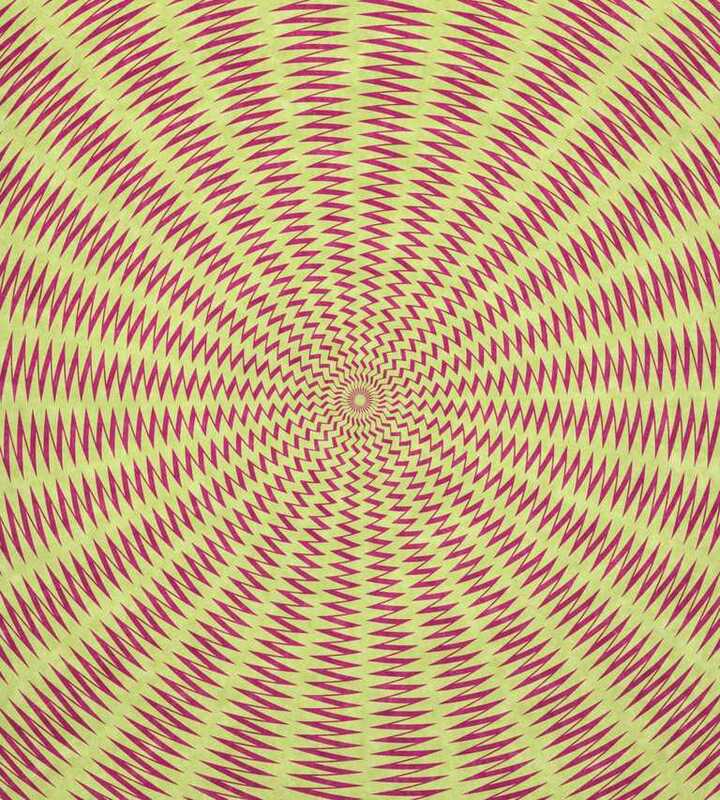 Phosphenes which are the sparks and flashes, and scotoma, which is an area of blurred vision that may or may not have a flickering light in its margin (scintillating scotoma), are the technical terms used when describing a visual aura. The primary cause of a migraine visual aura is thought to be from a mechanism called cortical spreading depression or CSD. CSD is a wave of depressed nerve activity in the brain that sweeps across the cortex. Preventive migraine medications like Topiramate (Topamax) have been found to suppress CSD in the brain, thereby stopping migraine with aura formation. Sensory changes during a migraine may include numbness, tingling, pain, itching, and vibrations, and can occur anywhere on the body. Often times sensory symptoms will spread from one location of the body to the next in a matter of minutes. For instance, if tingling moves from your hand to the same side of your face and then to the shoulder, the first site (hand in this case) will resolve once the tingling affects the face and shoulder. This description can help you and your doctor distinguish a migraine aura from a stroke or a seizure. If motor symptoms, such as weakness in a limb, are present and reversible, than the headache is classified as a hemiplegic migraine. While not common, speech difficulties may occur during a migraine aura, including difficulty understanding words and word-finding difficulties. This can be especially alarming for a patient, but fortunately usually lasts less than 30 minutes. There are a variety of other neurological symptoms people may experience with their migraines. For example, some migraneurs describe vestibular symptoms like vertigo or a vague dizziness or lightheadedness. Olfactory changes, or smells, can trigger a migraine or be part of the attack itself. Also, during a migraine, you may have noticed an increased sense of smell or a desire to avoid a smell—this is called osmophobia. Lastly, some migraneurs report cognitive difficulties, such as memory loss or difficulty concentrating. Psychiatric or emotional disturbances, such as worsening of depression and anxiety, or onset of a panic attack, may also occur. A thorough history and physical examination by your doctor is important during a migraine with aura (especially if its your first one or if your aura symptoms are different from prior auras). The good news is that an aura—while somewhat unpleasant—may be a signal for you to take your migraine medication. By taking your medication right away you may be able to stave off the pain of the migraine or at least reduce its severity and/or duration. Dalkara T, Nozari A, Moskowitz MA. Migraine aura pathophysiology: the role of blood vessels and microembolisation. Lancet Neurology, 2010;9(3):309-17. Foroozan R Cutrer FM. Transient Neurologic Dysfunction in Migraine. Neurologic Clinics, 2009 ;27(2):361-78. Headache Classification Committee of the International Headache Society. "The International Classification of Headache Disorders: 3rd Edition (beta version)". Cephalalgia 2013;33(9):629-808. Russell MB Olesen J. A nosographic analysis of the migraine aura in a general population. Brain, 1996;119 ( Pt 2):355-61. What are migraine auras and how can you get rid of them? What Is a Persistent Migraine Aura Without Infarction?